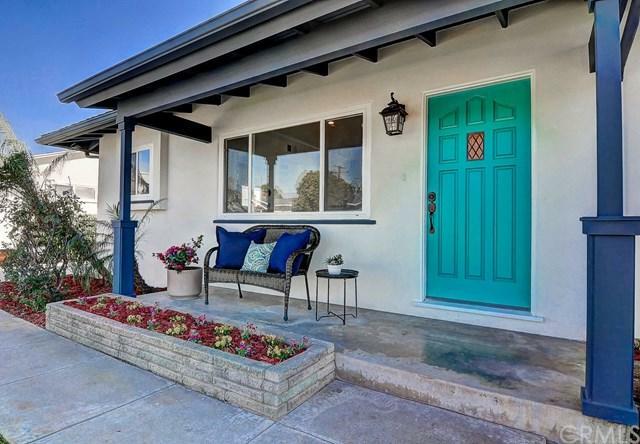 Welcome home to 9082 Randall Ave a lovely mid-century modern gem! 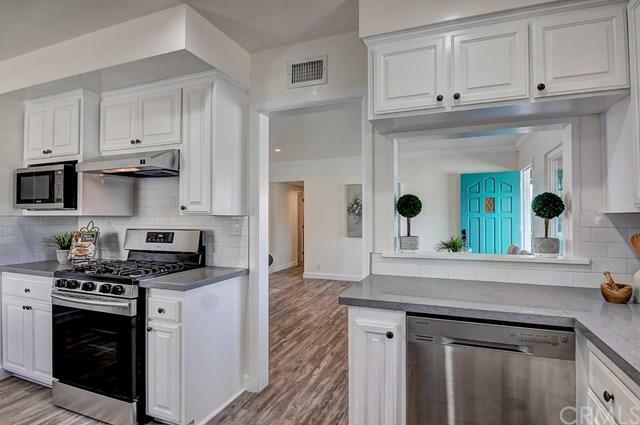 This beautiful remodeled home features a gorgeous kitchen complete with quartz counter tops. You'll love cooking for family and friends and there is plenty of room for hosting dinner parties. Relax after dinner in front of the cozy living room fireplace or watch movies with the kids in the large family room. The huge picture window has a great view onto the backyard patio and lawn area with fruit trees and plenty of space to play! The great floor plan has a master suite with spa like bath which is separated from the other 3 bedrooms for extra privacy. The laundry room is conveniently located inside. There is an extra long driveway and detached garage...everything about his home is amazing! 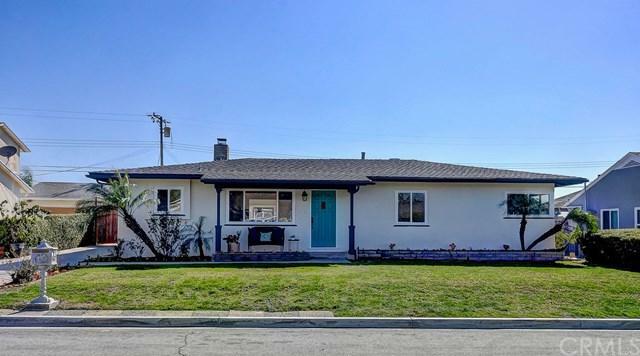 In one of the best neighborhoods of La Habra and walking distance to award winning Macy Elementary you can't beat this Orange County location! Come see all this home has to offer. 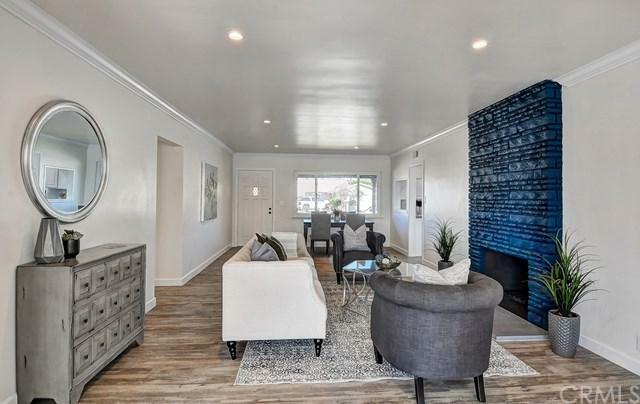 Sold by Lucy Spencer of Keller Williams Rlty Whittier.